Officer Francis Bennett was killed in an automobile accident while attempting to catch a speeder. Another vehicle moved into his path and he swerved to avoid hitting hit, causing his car to strike a guardrail. He was ejected from the cruiser and crushed by it. 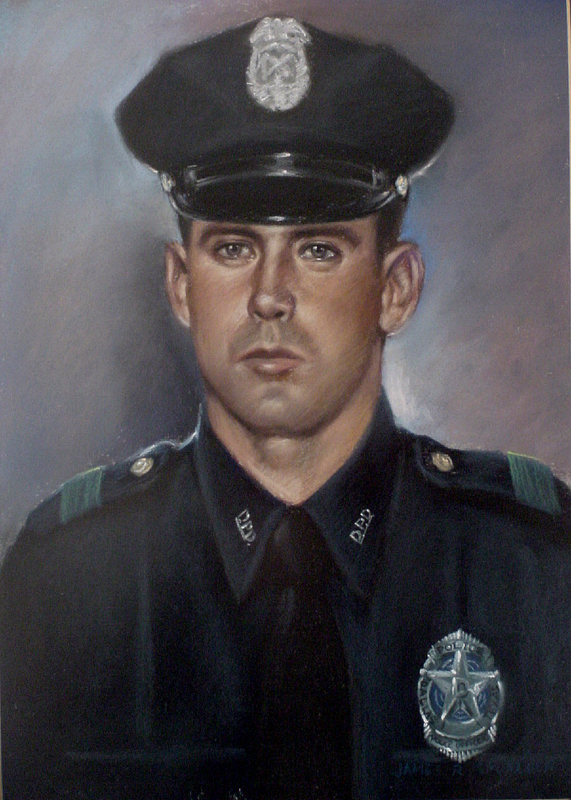 Officer Bennett was a U.S. Marine Corps veteran and had served the Dallas Police Department for three years. He was survived by his wife. Rest in Peace City Police Officer Francis Weldon Bennett. Thank You for your Service and Sacrifice protecting the citizens of Dallas and The Great State of Texas. I Pray for Peace for your Family, Friends and those brave souls who have chosen to follow in your footsteps.